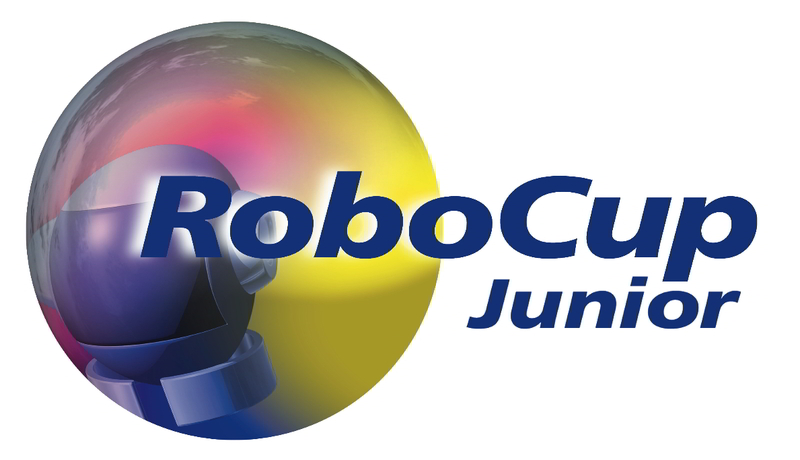 Rescue Line sub-league open to students from age 13 up to 19 years of age (age as of 1st of July ) . 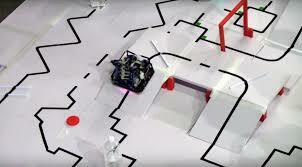 An autonomous robot should follow a black line while overcoming different problems in a modular arena formed by tiles with different patterns. 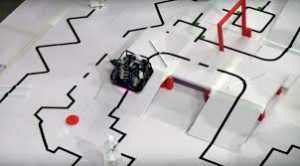 The floor is white in color and the tiles are on different levels connected with ramps. Team members may compete in Rescue Line twice (2 international events). After two participation, they must move to Rescue Maze.